No matter how sneaky they claim to be, they always get caught. 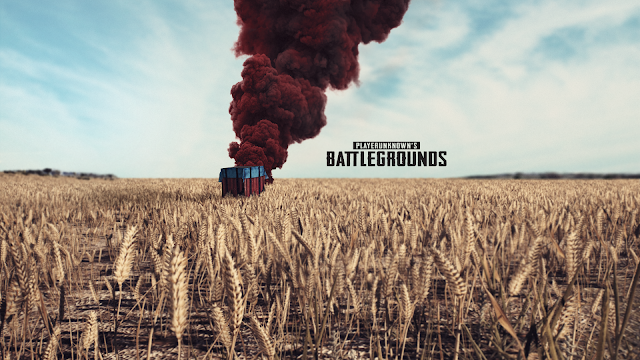 Recently a number of pro players were banned by the company from participating in any of the global events for several years because they used PUBG radar hack, aimbot. So, What Exactly Is PUBG Radar Hack / Aimbot? 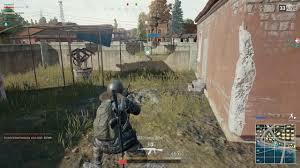 As the name suggests, PUBG aimbot tool will let you have absolute accuracy while shooting your enemies. The accuracy is so precise that the player won't be able to defend your assault. Whereas, PUBG Radar hack lets you remain disguised while you sneak past your enemies and kill them instantly. That's not it. PUBG Radar hack has more to it than just staying unnoticed. These behaviors include, but not limited to, auto aiming, acceleration, recoil reduction, and any other methods of modifying the game or its data. Anyone who is found using cheats and hacks will be banned accordingly. In order to combat these harmful users to our game, we have a call to action to our players! Whenever you send a cheater report in the game or send us an email to PUBGMOBILE_CS@tencentgames.com, our Security Team will treat it very seriously. We look into the matter internally and take the appropriate action." 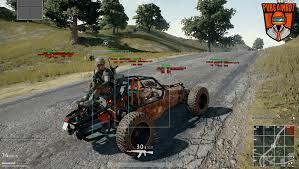 If you want your PUBG profile to stay safe and sound, never indulge in such cheating and hacking activities because one way or another you'll get caught.